Check out other people’s experiences from across the web! 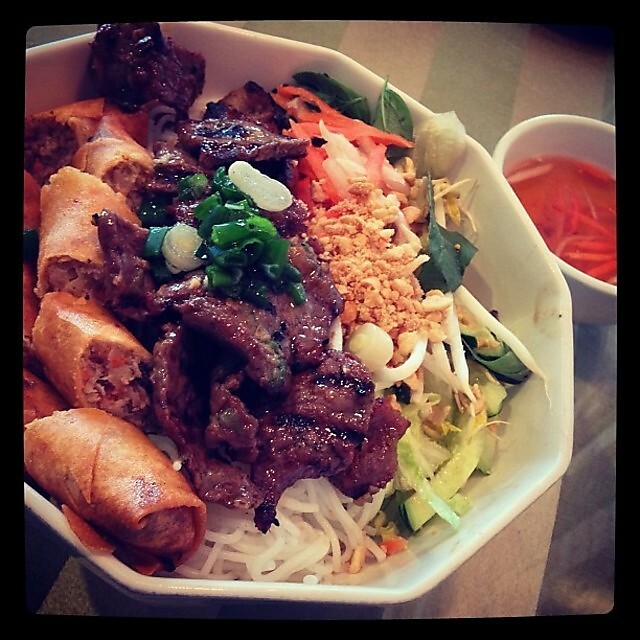 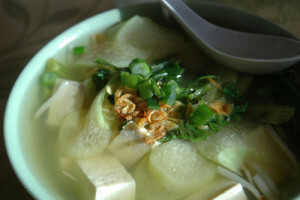 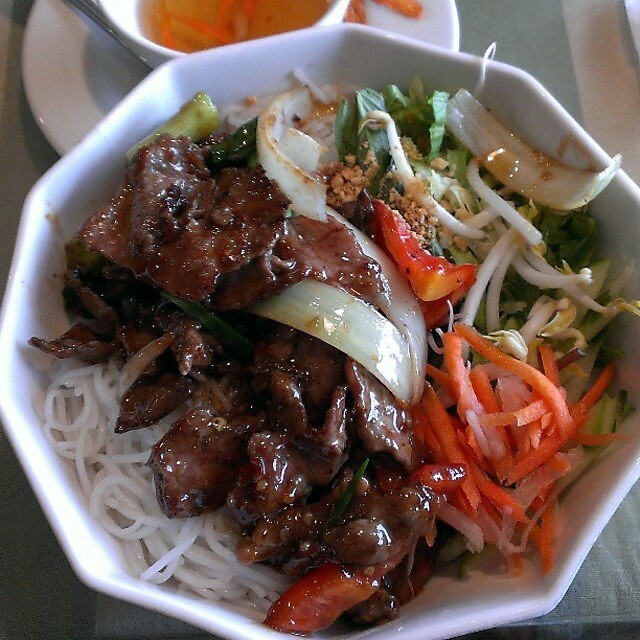 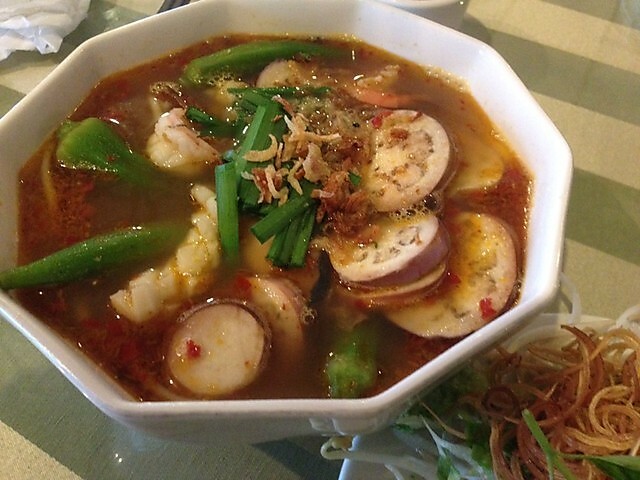 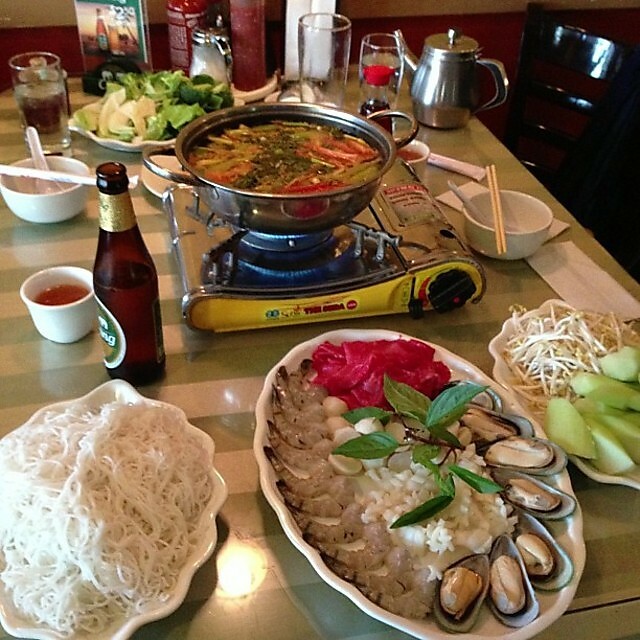 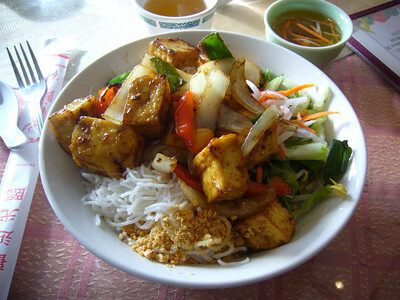 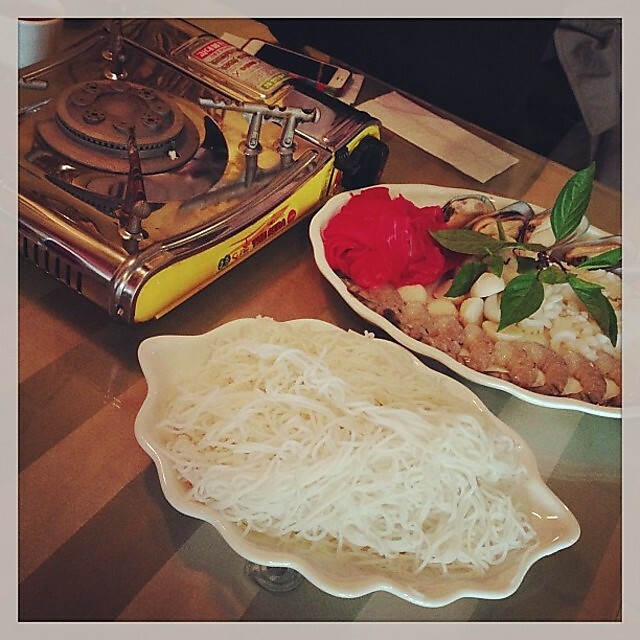 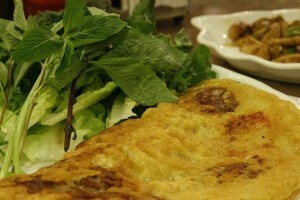 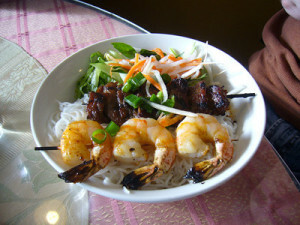 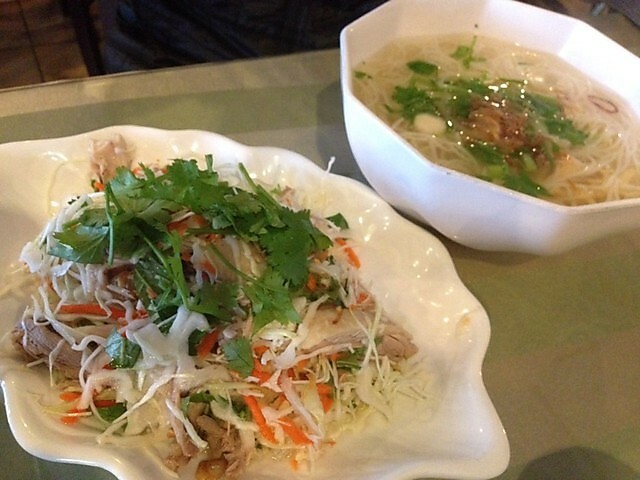 We have authentic Vietnamese food for people across the Seattle area. 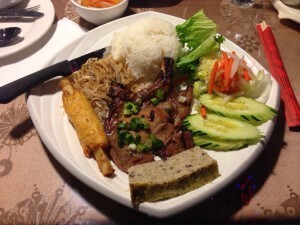 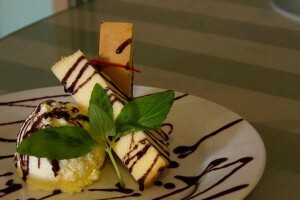 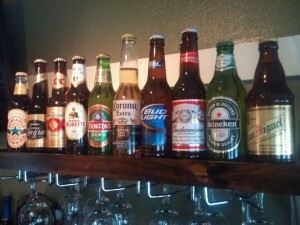 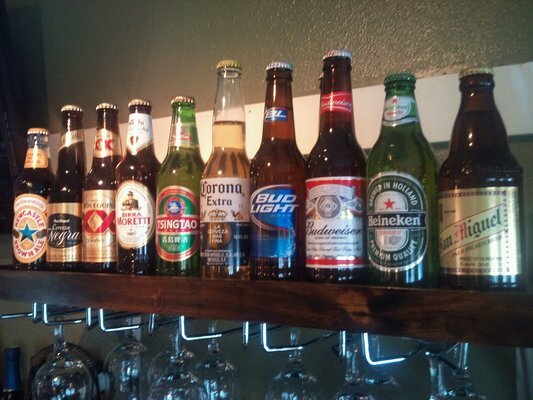 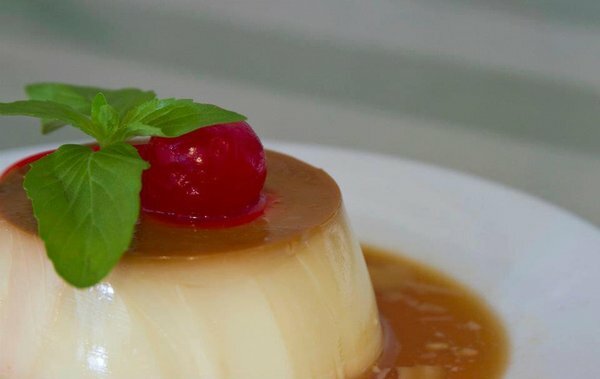 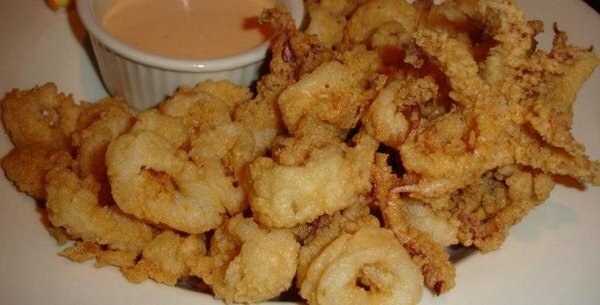 Check out what other people have tried at our restaurant. 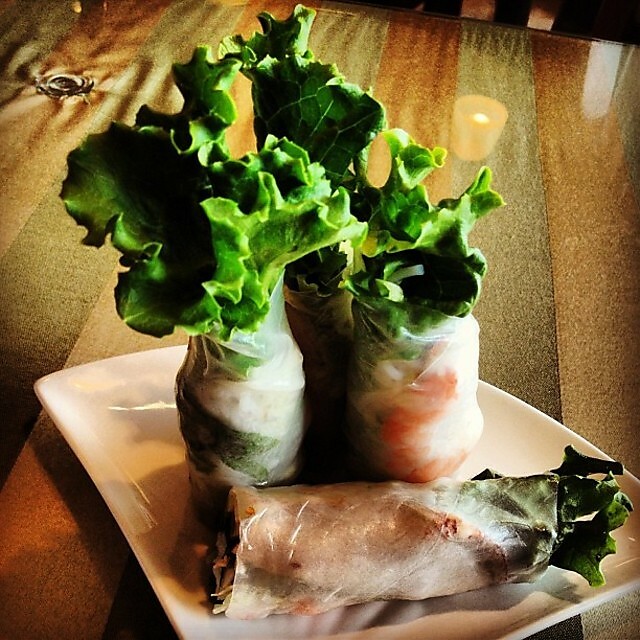 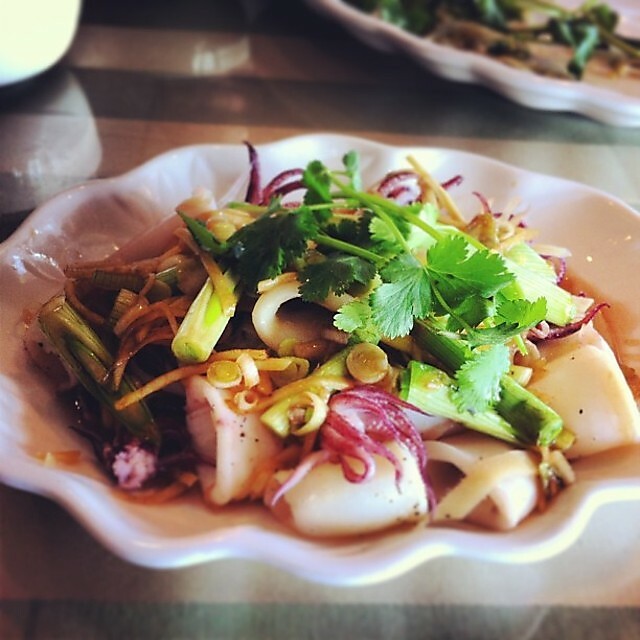 Thanh Vi has developed the most versatile and authentic menu in Seattle. We bring Saigon to you!